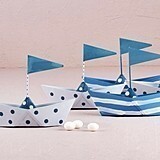 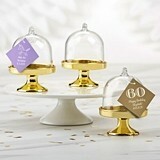 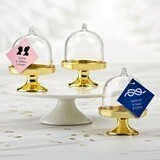 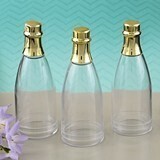 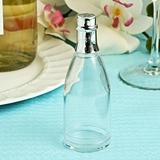 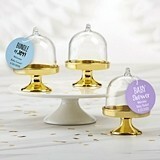 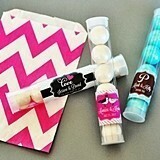 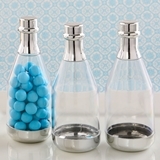 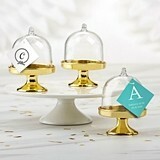 For brides who want to avoid pre-packaged and readily available fare, many choose a special imported bon-bon or something uniquely hand made. 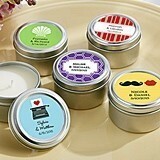 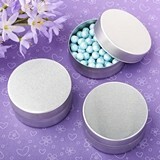 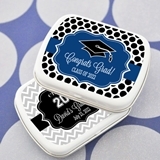 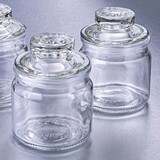 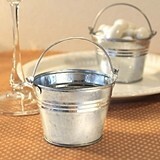 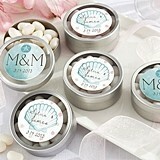 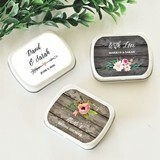 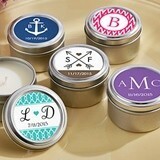 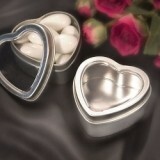 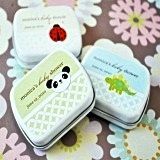 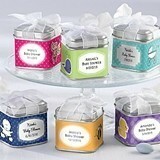 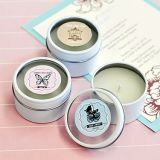 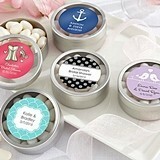 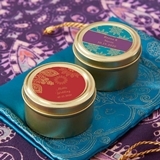 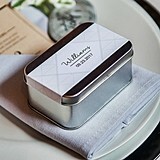 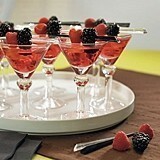 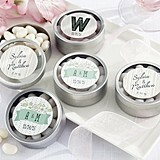 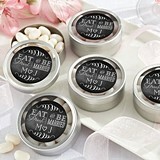 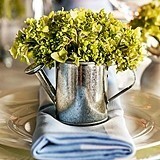 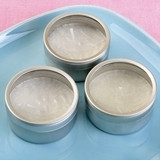 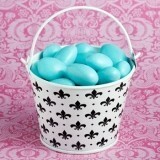 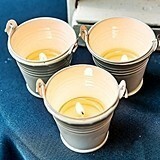 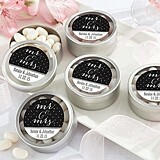 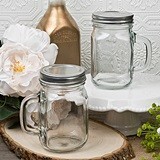 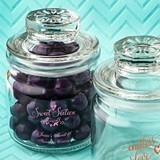 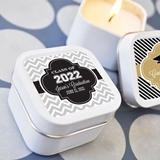 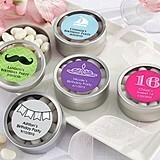 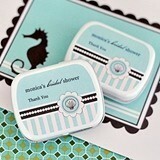 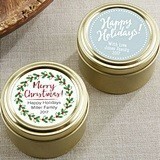 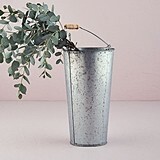 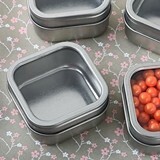 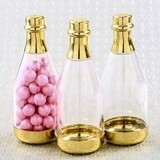 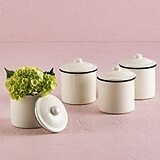 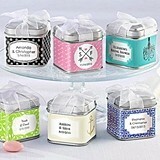 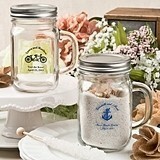 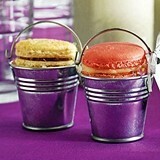 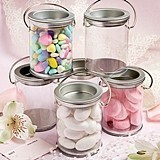 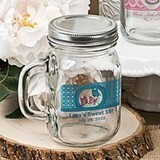 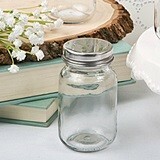 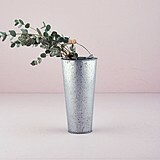 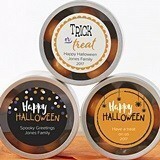 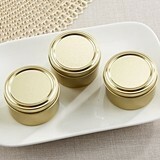 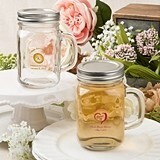 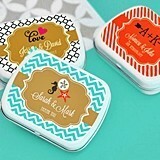 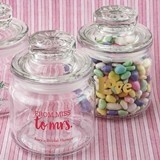 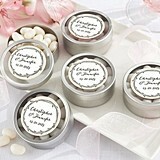 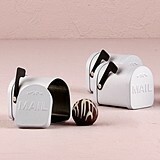 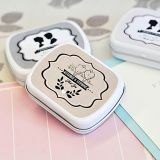 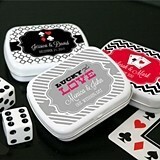 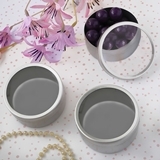 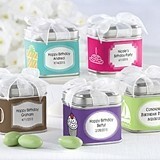 For these extra special favors, we offer a wide variety of favor tins, and for larger items our favor pails. 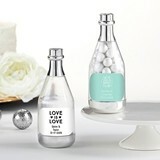 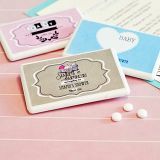 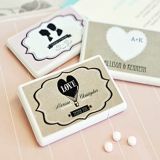 Personalize either with your own custom label in a selection of dozens of designs to reflect your unique style, and the special message you want to share with your guests.